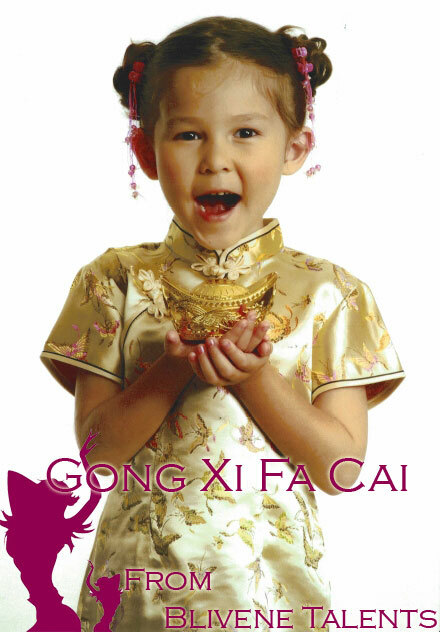 We wish everyone a prosperous Chinese New year. I’ts time to take a break from the hard work and enjoy the holidays! Keep in mind that if you do need any talents for performances, roadshows, or emceeing during this festive season, we will still be providing!